Splits a 3d curve with a criterion. 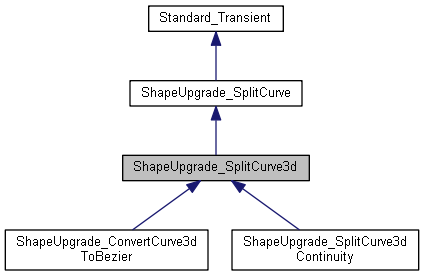 Initializes with curve with its first and last parameters. Initializes with curve with its parameters.